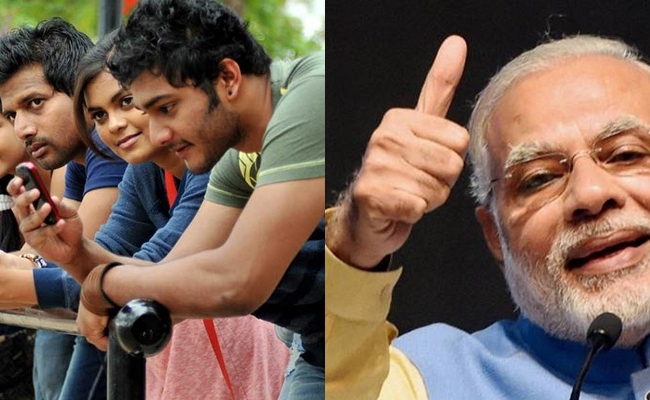 PM Modi's gift for the youth: 33000 Job vacancies. There is a bumper news for those trying for a job. As it completes three years in office, the Narendra Modi government has taken a decision that will bring a smile on faces of youngsters. In one stroke, the Modi government has created 33000 jobs. The move comes at a time when the job scenario is exacerbating. The 33000 jobs are the by-product of government's decision to build 10 more domestic Pressurised Heavy Water Reactors to ramp up nuclear power generation in the country. According to government part of jobs, the decision will also generate business worth 70,000 crores. Each reactor will have the capacity to produce 700 MW of electricity. "A total of 7000 MW capacity will be added. It will help produce clean energy," Union Power Minister Piyush Goyal said. For last many years, India had been focussing on developing domestic technology for nuclear power generation. As of now, the country generates 6,780 MW nuclear power. Heavy water reactors are known for their efficiency as they give more output for the same quantity of uranium than one using normal water.